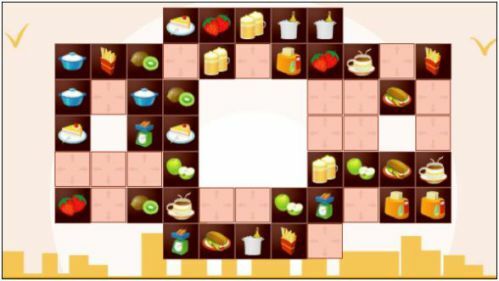 Description This is a unique match 3 game where you will get the pair of match 3 items by shifting them from one location to another. First click an item to select it, and then click blank tile to shift the selected item to that tile. Shift the items in order to create a horizontal or vertical row of 3 identical items. There must be non diagonal path between the clicked blank tile and selected item.